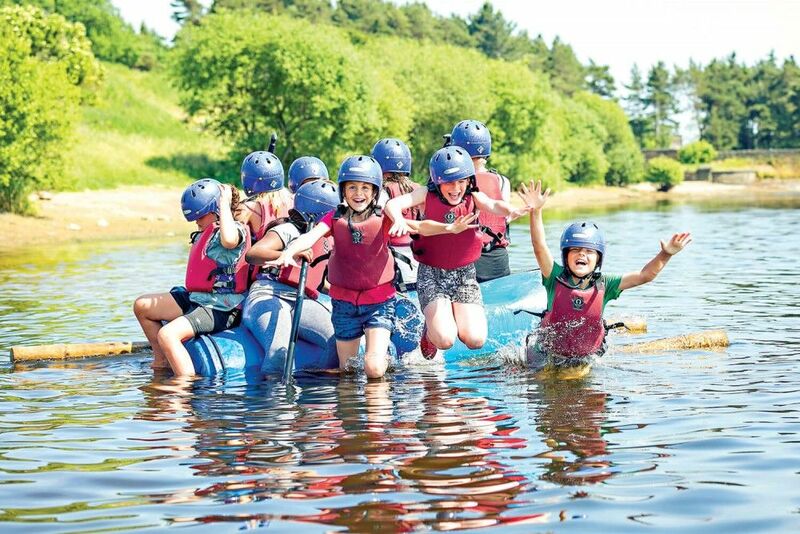 To create our ultimate list of UK summer camps, we asked parents and students from across the UK to weigh in and recommend the summer camps and schools that are absolutely worth a visit. 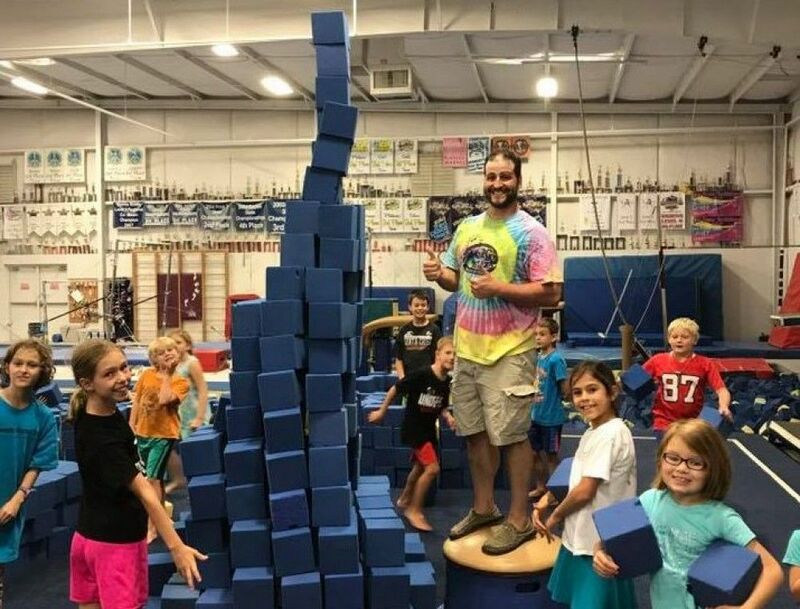 Recommendations flooded in for activity summer camps, STEM summer schools, arts, sports, drama, and 16+ summer camps to inspire children of all ages over the summer months and keep their minds active in preparation for the next school year. We've hand-picked the very best camps and summer schools in many counties across the UK to suit parents and students requirements. What you may not know is that over the summer, children lose up to an astonishing 3 months worth of learning, and it can take up to 2 months for them to get back on track once at school. Please note: We've numbered every camp on the map and these correspond to the same number in the ultimate list below so you can find your ideal destination in a flash. Don't forget, you can zoom in on the map to see every number. Every camp on the list was highly recommended by children and parents across the UK, and are in no particular order so make sure you check out every opportunity in your ideal location. With many camps offered in numerous locations, simply click a number in the map to see if the camp is offered UK wide. 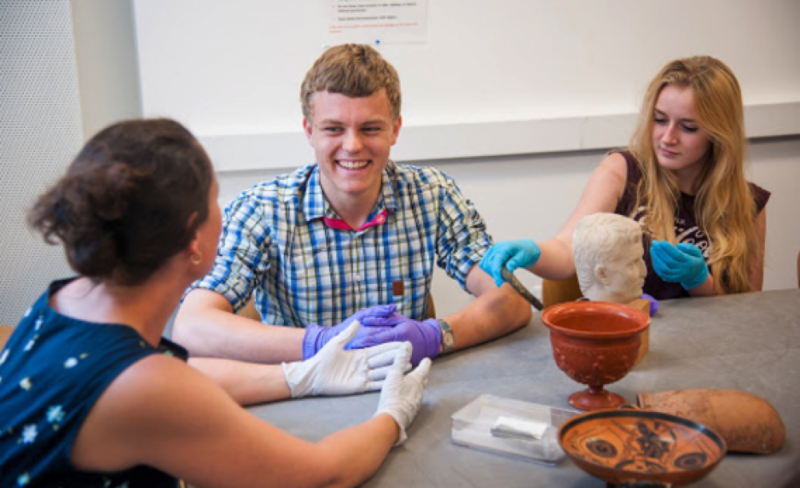 The Royal Institution Summer Schools programme offers students the chance to expand their knowledge and learn outside the school curriculum in an exciting, interactive and engaging environment. 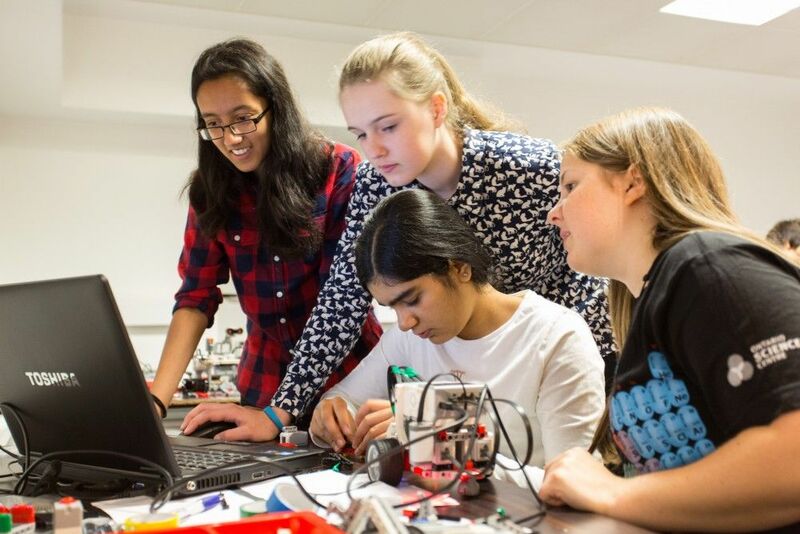 The workshops cover a range of STEM topics including cryptography, genetics, engineering and much more! With more than 100 sessions to choose from, there is sure to be something for everyone. All workshops give students the chance to explore these topics hands-on, in practical tasks led by experts from across industry and academia as well as an in-house dedicated team at the L’Oréal Young Scientist Centre. All activities take place in the institute’s historic building in central London which has been home to more than 200 years of scientific research and several notable discoveries. XUK Camps, a family run business, have over 20 years of experience running day and residential camps which have been rated as Outstanding by OFSTED and accredited by the British Accreditation Council. Every summer, many excited campers and experienced, qualified team members return to XUK Camps for another summer of a lifetime. The XUK teams take pride in their attention to detail, delivering an exciting and diverse timetable and ensuring that safety always remains their number one priority. 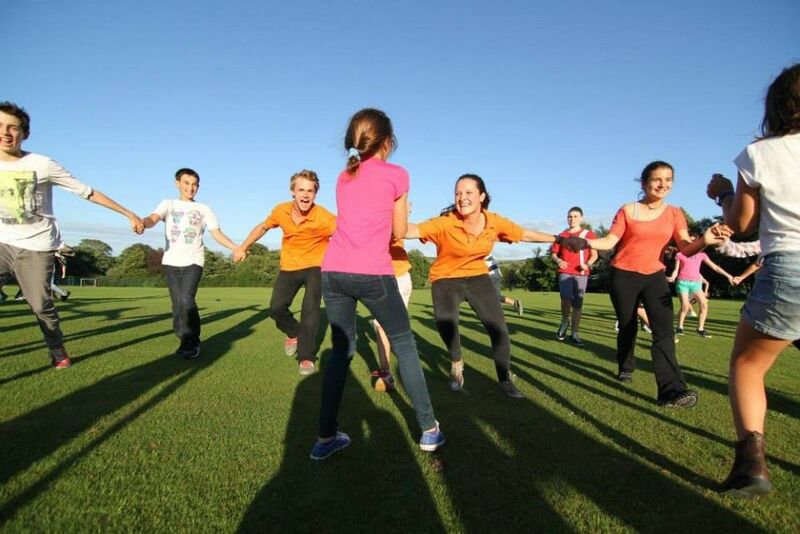 The XUK camps are some of the safest, friendliest and cosiest camps in the UK where campers can grow in independence, try new activities and make friends for life from all over the world. 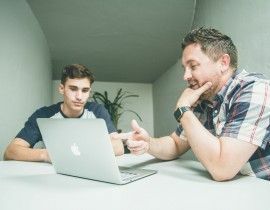 These guys understand that booking your child onto a camp can be a daunting experience, so their friendly and knowledgeable office team, including the owners and directors, Richard & Nick are always available to speak to you directly. 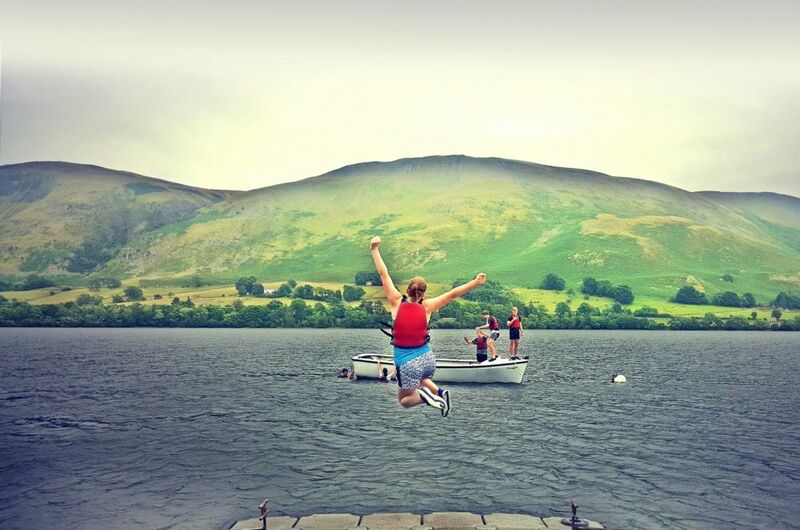 Established in 1941, Outward Bound is a charity that lives and breathes outdoor education. More than just a summer camp, participants are immersed in spectacular scenery and introduced to a world of new experiences from the moment they arrive. From rowing across lakes and camping in the wild to lighting fires and building shelters, all students get the opportunity to conquer mountains —both real and metaphorical. Each of the 5 Outward Bound centres are set in awe-inspiring locations; close to lochs, lakes, the sea and, of course, the mountains. While they may seem like they’re a million miles away from civilisation, they are only a free coach transfer service away, with connections from Glasgow, Penrith, Manchester, and Birmingham. 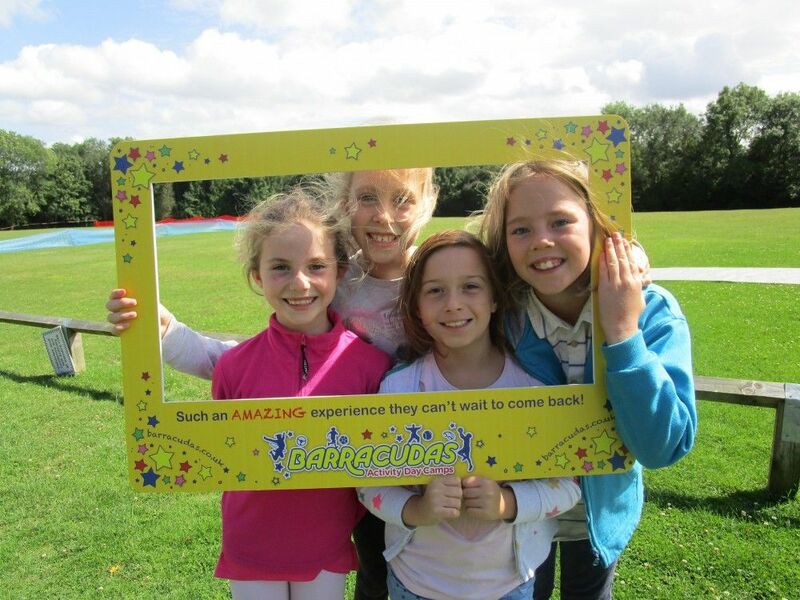 Barracudas have an unrivaled choice of summer camp activities and more ‘Outstanding’ OFSTED ratings than any other comparable provider. It is a family-run company and has been entertaining kids between the ages of 4 ½ to 14 years for over 25 years. The camp guarantees a choice of quality activities for every session for as little as £3.64 an hour. There are over 80 activities to choose from, so you can be sure your child is going to have a jolly good summer! The centre even offers Early and Late clubs for parents who have a busy schedule. The flexible timings allow your child to participate in the fun, adventure and learning during the early mornings, regular day sessions as well as evening sessions. Find your nearest camp and check out all their wonderful activities! Keep your kids moving all summer with the action-packed Fit for Sport Activity Camps. Fit For Sport camps offer a vast range of varied activities including multi-sports, arts and crafts, team games, swimming, rock climbing, trampolining, outdoor adventures and much more. The camps are scattered across the UK, so you won't have a problem finding a location conveniently close to where you live. Your children will leave these camps feeling empowered, confident and super stoked to return the following day. The camps teach children the importance of teamwork, help them develop new skills and make new friends for life. However, most importantly of all, Fit for Sport encourages your child to enjoy the feeling of being active, which is key to setting them on the road to a healthy and active lifestyle. Wickedly Wonderful is a small, outdoorsy camp, based in a beautiful field with a line of oak trees and with no electricity or Wi-fi. If you want your kids to spend some time up close with nature, playing on the tyre swing that hangs from the oak tree or having fun eating their meals in the tepee when it rains, this is the right summer camp for them. Wickedly Wonderful has plenty of back-to-the-basics activities such as archery, pottery, and biscuit-making. There’s also kayaking, boogie boarding, ride bikes and games in the sand dunes to keep the children active, healthy and well-engaged. 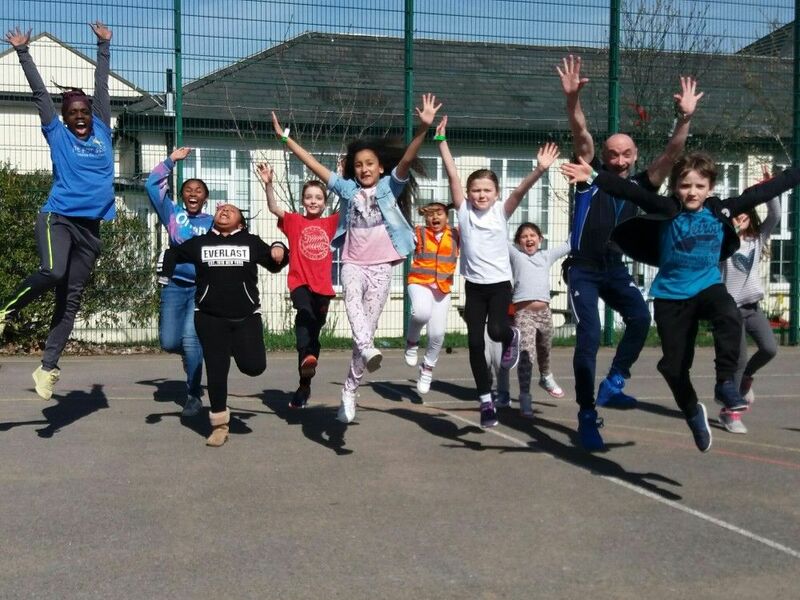 Activate’s sports camps offer valuable opportunities for children to improve their sporting skills over the holiday period from highly skilled coaching. However, it is their unique active and inspiring childcare that really gives these summer camps an edge. 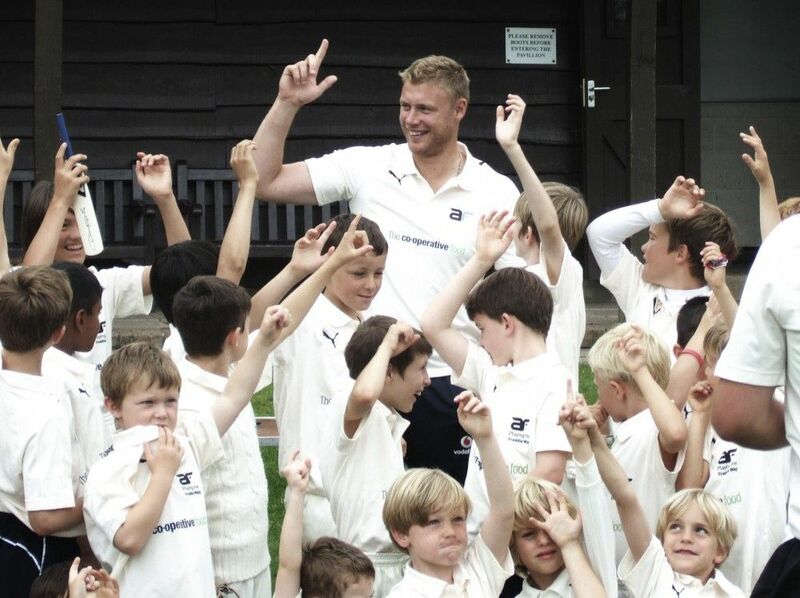 Sport projects available include the Andrew Flintoff Cricket Academy, Louis Smith Gymnastics Academy and Netball Fever feature star visits from big names in their respective sports. As well as sport-centric camps Activate also offers the ever popular Multi Activity Camps to offer an exclusive Multi Activity experience. What's more, Activate is the only holiday camp childcare provider with staff training accredited by the International Institute of Risk and Safety Management. 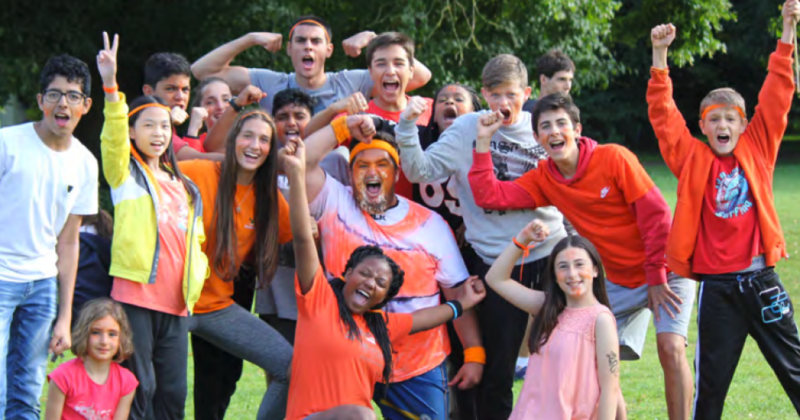 Camp Beaumont is one of the most reputable Day Camp operators in the UK, offering summer time opportunities geared towards 3 to 16-year-olds. These guys have been around for 36 years and offer numerous childcare options during school holidays. You can book the camp for as little as 1 day and for as many as several weeks. No matter how brief or long the booking is, your child will have a whale of a time with the endless events, theme days and exciting camp programmes. The Ardmay House International Summer School is located in the heart of a scenic National Park in Scotland. It is a family-run summer camp primarily aimed at 8 to 16 years olds and is imbued with a spirit of adventure, friendship, and international cultural exchange. 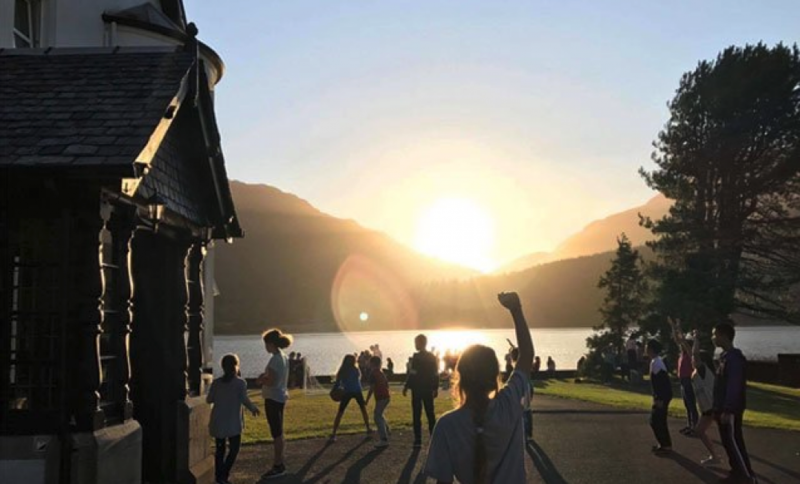 We love that the camp combines fun activities with real learning: The English classes allow international students to brush up on their English language and The Loch Long site allows the students to have a first-hand experience of the breath-taking Scottish countryside and the local culture. 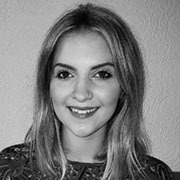 The Cambridge School of Visual & Performing Arts features weekly programmes over the summer for 14 to 18-year-olds. The renowned school offers inspiring courses in art and design - including Photography, Painting and Drawing, Graphics and Illustration, 3D design, Fashion Promotion, Animation and Games Design. The programmes include multiple lessons, along with a full-day excursion and social evenings so you can get to know your fellow creatives! You'll have the opportunity to learn practical skills in art and design from real artists, making the courses ideal if you are already studying art and design or aspire to do so in the future. Unlike many other summer camps, the Uppingham summer holiday programmes are catered to all ages and provide activities to suit a plethora of interests. 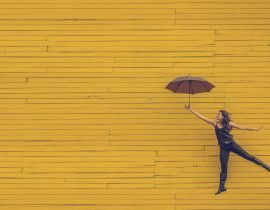 Exciting programmes include Musical Theatre Week and From Page to Stage, both featuring the opportunity to learn awesome performing arts skills. The Adventure Circus Week gives you the option to learn circus tricks from tightrope walks to juggling and trapeze thrills to plate spinning. Of course, all courses are perfectly safe, with all the adequate support available 24/7. Nearly all courses at Uppingham culminate in weekend performances or displays, here eager students can show-off the fabulous skills or knowledge they have learned during the course. Super Camps are a long-standing well-established childcare provider, running summer holidays at over 80 venues across the UK. 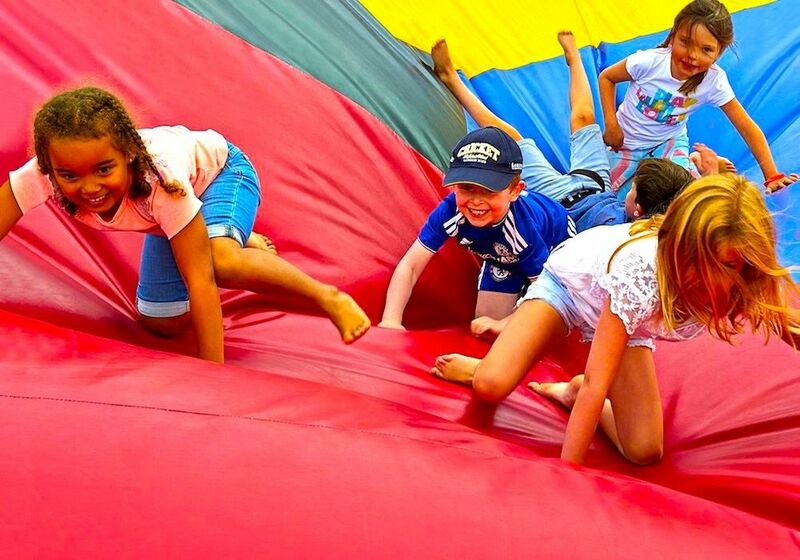 Children will revel in the sheer variety of fun activities available at Super Camps. If they're anything like us, they'll love the go-karting, clay crafts, dodgeball and Lego challenges that keep their minds occupied throughout the day. You can also choose from another three specialist week-long courses: A Passion for Cookery, A Passion for LEGO Play and RAW Outdoor Adventure. So, there is really something for everyone. We just love that every activity and prize are themed around the unique theme the camp adopts very week! Learn & Experience offers adventure, sport and creative residential summer camps for children aged 8 to 16. 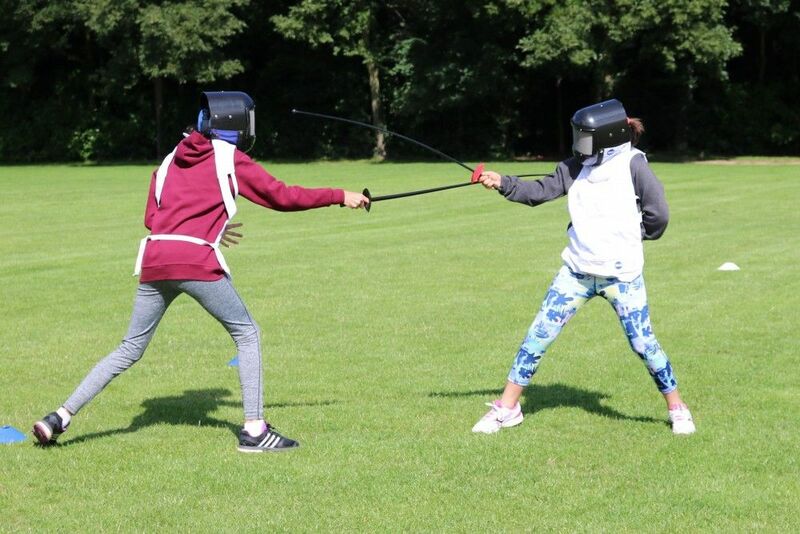 The two camp locations (North Yorkshire & New Forest) are just stunning, and the perfect venues for your child to have fun whilst learning new skills over the summer. Over 50 different nationalities are represented in each campus, making these camps a great cultural experience for everyone! Learn & Experience also delivers a Teen Travel programme, a unique summer experience helping 15 and 16-year-olds learn a variety of skills such as teamwork, budget management, itinerary building, and communication and leadership, whilst giving them the opportunity to explore interesting destinations across the world. Mill on the Brue welcomes children aged 8-15 year after year for unforgettable summer camps! Located on a stunning 25-acre location that spreads over green fields, woods and a river valley, the Mill has the perfect setting for quality outdoor time. Mobile phones and electronics are strictly off-limits and the camp has a strong environmental focus, harvesting rainwater, solar power generation, food composter and other elements to keep the centre clean and environment-friendly. With a large outdoor area and plenty of facilities available onsite, all activities such as outdoor trekking, rock climbing, canoeing, bushcraft, caving and outdoor cooking are offered on campus. There are a huge range of activities on offer, including 2 giant zip wires, high ropes, canoeing, rafting, fire making, survival, trekking, and archery. For the older ones, there is a 24-hour challenge off-site which often includes plucking and cooking pigeons, caving, map reading, trekking, bivvying out under the stars and abseiling down a 100-foot rock face! 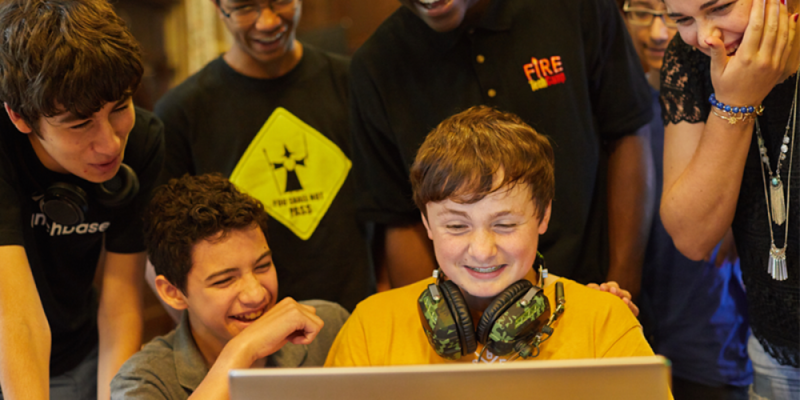 Fire Tech is the UK’s leading provider of tech-focused holiday camps for young people aged 9-17 years old, their mission is simple, to empower young people with tech skills. Children spend an exhilarating and inspiring week engineering robots, designing computer games, or building a personal brand on YouTube. The courses let children and teens get their hands dirty with tech – and all learning is embedded with design thinking and creative risk-taking. Fire Tech campers transform from passive consumers to proactive tech makers and have an absolute blast in the process! 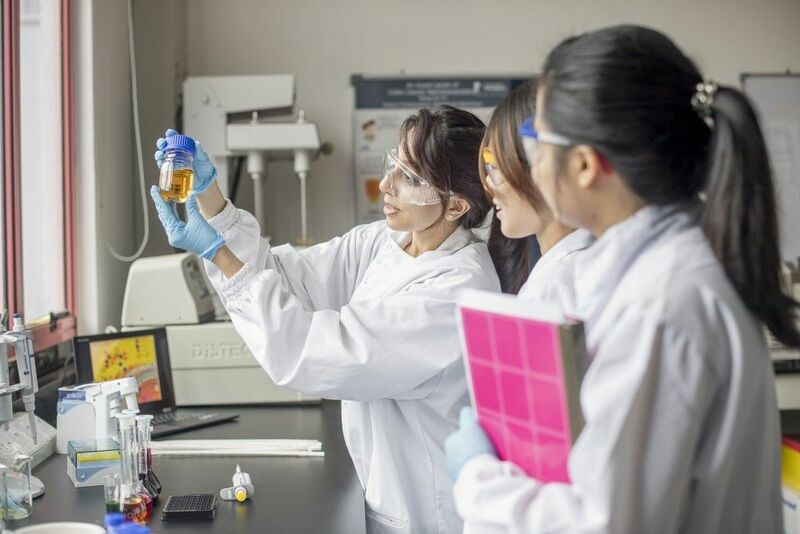 Students work in small groups with expert instructors, who are often students themselves at some of the world's best universities. Every student leaves the camp with a complete and original piece of work and enduring passion for tech! The Hive holiday club blends outdoor adventure, hands-on projects, digital technology and storytelling. 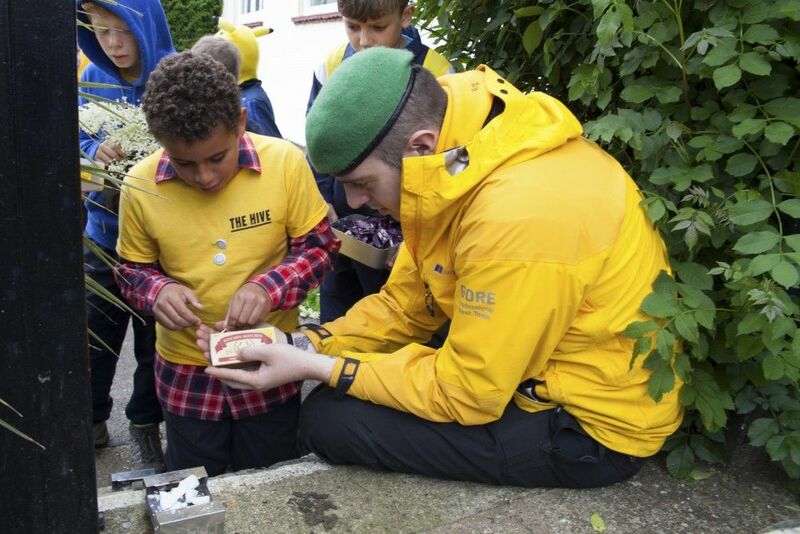 From prototyping to set designing, fire lighting to wild cooking, filmmaking to performing, geocaching to treasure hunting, the club aims to inspire children by giving them the freedom and stimulation to challenge themselves in an exciting outdoor setting. The activities are organized in a mission-like format covering six broad areas of learning: Adventures and Stories, Visual & Performing Arts, Bushcraft, Makers Lab, Grow & Cook, Science & Tech. Each mission has a mystery to solve, a problem to resolve or something to create – making them very interesting and engaging for the children. All activities and challenges are threaded into the mission narrative, adding purpose, realism and excitement. Every mission is bespoke. Every day is unique. Energy Kidz is an out of school childcare provider that emphasizes fun as a major part of learning. The camp provider works with over 50 schools and offers pre-school and post-school one-day activities as well as holiday clubs. The pre-school Breakfast Clubs feature arts, toys, puzzles and other board games for a creative start to the school day. The post-school club has a more robust set of activities including various sports. The Holiday Clubs lets your child enroll in a week-long or multi-week package of fun, learning, and adventure. Each week has a variety of activities scheduled, including cooking, basic construction, clay creations, performing arts, breadmaking, farmyard tasks and a whole lot more! Jazzitup Kids offers boutique holiday camps for children from ages 5 to 14 years with English as a second or alternative language. The summer camp offers themed days with fun English language learning workshops in the mornings. 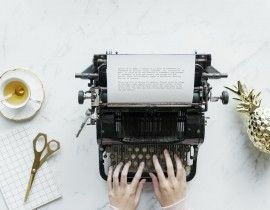 There is an emphasis on public speaking, new vocabulary and grammar acquisition through Active Storytelling - the stories, settings, and adventures of Jazzy the Juggler. 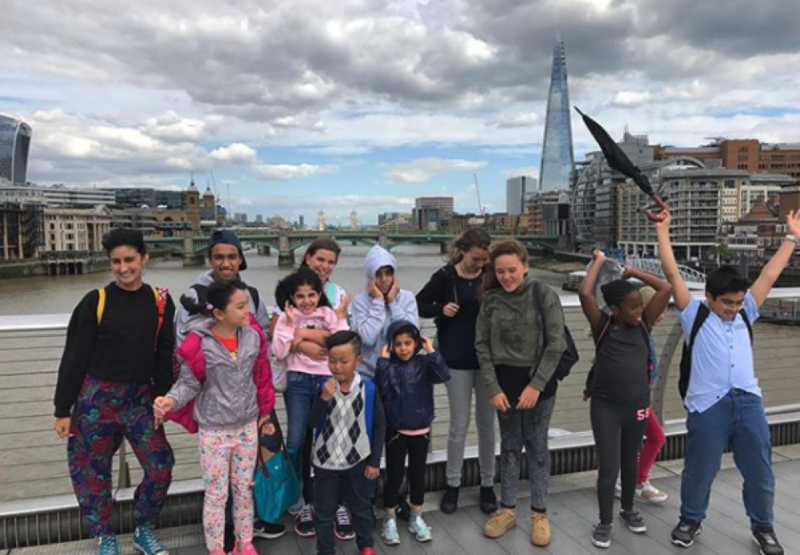 The camps are consolidated by fun, interactive, educational visits to museums, theatres, palaces and much more in London together with project work, making it a very active English language learning experience. You'll appreciate that the teachers are all from performing arts and Teaching English as a Foreign Language backgrounds, with an experience of working with kids. Xplore Activity Camps are energetic summer camp providers, championing outdoor adventure, independence, and cultural integration. The summer activity camps give children and teens the independence to make memories with new friends by themselves, in a safe and secure environment. 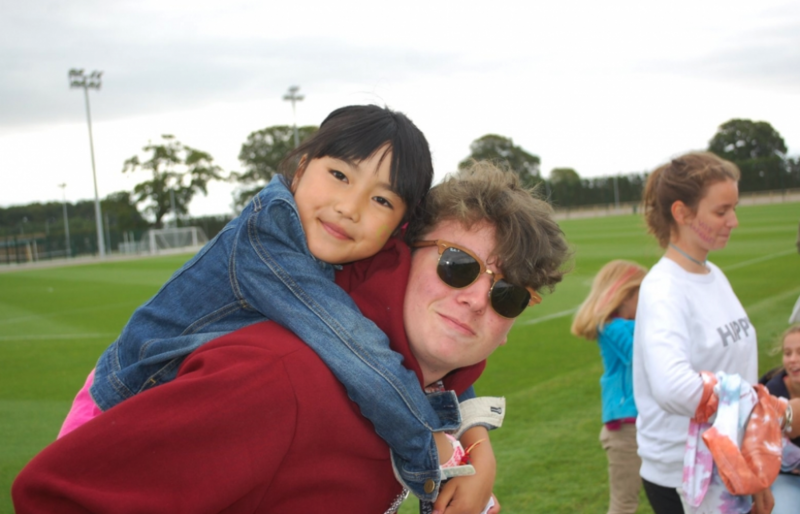 The camps unite children from all cultures and nationalities from around the world together by encouraging positive social interaction between local and international students. Following a successful camp, students will have the forged connections that'll blossom into life-long friendships. Xplore offers a range of activities such as climbing, quad biking and raft building to sports, city excursions, and evening social activities. Whether your children have an interest in creative tasks, outdoor activities or group fun, Xplore camps have got them covered! The Young Film Academy is a leading filmmaking course and project provider for children aged 6 to 19. The courses cover practical aspects of filmmaking and give students the chance to use actual filmmaking equipment used in shooting real films. There are a variety of courses to choose from, depending upon the expertise and interests of your child. If you're short on time then the ‘Make a Film In a Day’ is the right course, to begin with. If you think your child would prefer to go through the entire process - from shooting to editing to screening, the ‘Four Day Film School’ is the way to go. The academy is ideally located in four separate areas around London, all featuring awesome instructions from film industry experts. Mad Science summer camps and vacation programs provide your kids with an interactive and hands-on approach to learning science. Let your kids play the scientist this summer and explore the cool side of science by building rockets, using spy equipment and handling forensic tools. The Mad Science camps integrate scientific learning and adventure. The programs offered at the camp are delivered by experienced instructors who give students the opportunity to visit real crime scene labs and test out security systems to see how they work. What’s more, by the end of the camp, students will have constructed a robot to take home and showcase their new skills. Ultimate Activity Camps give children the opportunity to make happy holiday memories, try exciting new activities and be inspired by enthusiastic staff at amazing locations across England. Children enjoy a brilliant mix of over 40 sports, games and creative activities at these camps. The tasks are aimed at challenging their imagination, encouraging teamwork and providing an outlet for their bundles of energy! As a parent, you’re offered complete reassurance and flexibility thanks to the OFSTED accreditations. You can also pay the camp fees through childcare vouchers and change dates up to 14 days in advance without paying any extra amount. Activ Camps provide innovative and inclusive variations of traditional games and sports. The team offers a huge range of activities including fun with giant inflatables, body zorbs, pedal carts, archery and more! The ‘Young Leader Programme’ offers practical activities that equip 14 to 17-year-olds with valuable leadership skills, achieving the ideal balance between recreation and education. 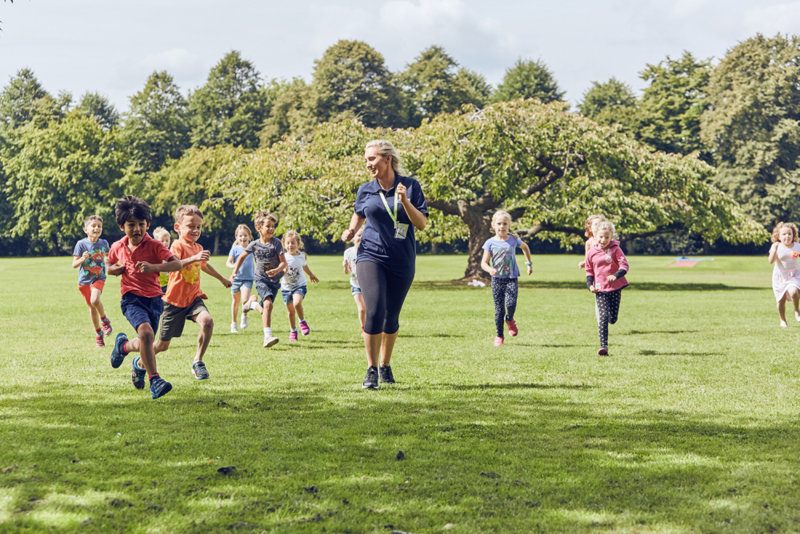 If you’re looking for somewhere to add some quality outdoor time to your child’s summer holidays, the Activ Camps are a great and affordable option. 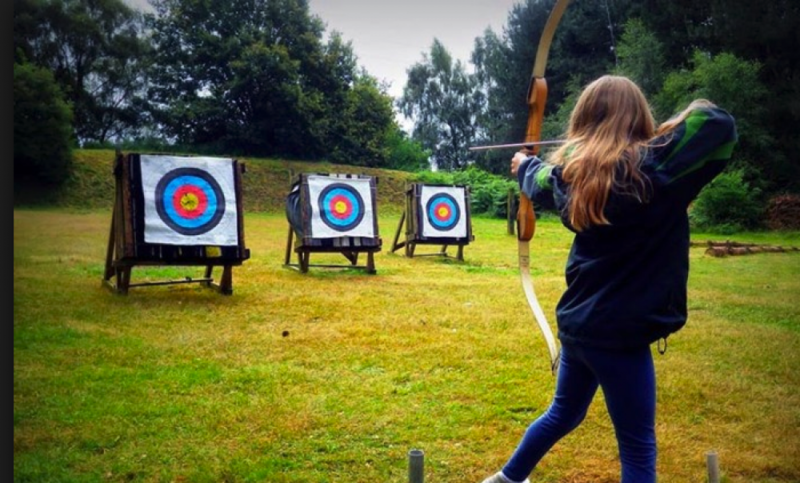 The Walesby Forest Outdoor Adventure Activity Centre is set in the home of Robin Hood, within the sprawling 250-acre Sherwood Forest. The scenic setting offers endless opportunities for outdoor recreation, the perfect place for children to gain teamwork and communication skills whilst indulging in a crazy amount of fun activities - such as wall climbing, raft building, and kayaking. The sports are tailored for kids aged 8 to 15, and the daily program is incredibly affordable at £25 per day. Pick from daily programs or residential camps lasting from Monday to Friday. 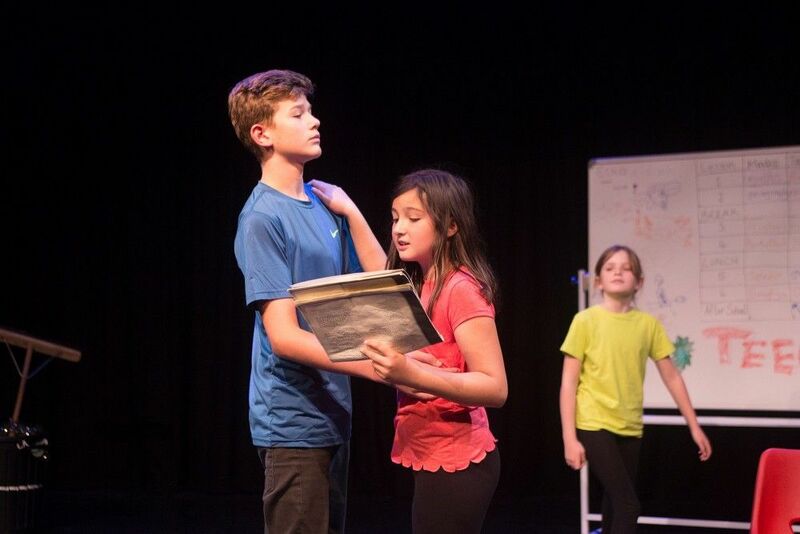 If your child has a penchant for dramatic and performing arts, the 5-day musical theatre experience offered by Theatre Tribe is spot on for them this summer. 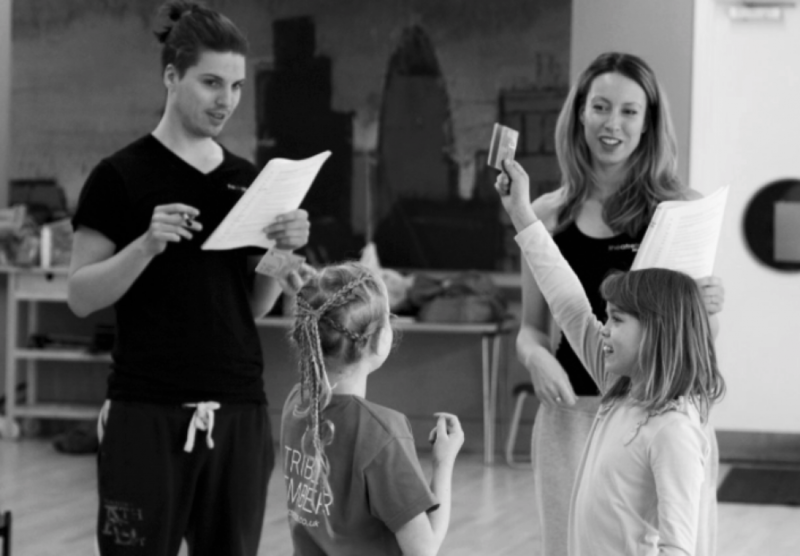 Theatre Tribe works with trained actors to guide kids through the arts and crafts of musical theatre performances. Students learn various aspects of performing on stage such as backstage preparations, casting and blocking. Students rehearse a 55-minute production of a popular musical show on a daily basis across the 5-day camp. Each student has a notable active role in the production and gets to bring his or her creative prowess to the stage. The camp is the ideal place to build children’s confidence and hone their creativity. Exscitec’ Discovery Summer 2018 camps offer a huge range of fabulously creative activities. From creative arts to STEM and English language classes to entrepreneurial skills, Exscitec makes sure that no stone is left unturned. The curriculum is designed to ensure that young students gain practical skills such as public speaking, professional presentations, portrait painting, play reading and conversational English. The English language classes are particularly useful for international students at the camp who also get to mingle with the British students and have a first-hand experience of the local culture. Kingswood Camps have five stunning locations around the UK, with 3 to 7-night enrollment options. With each location offering a unique set of adventures. The Colomendy location is in North Wales and sits in a 130-acre site. 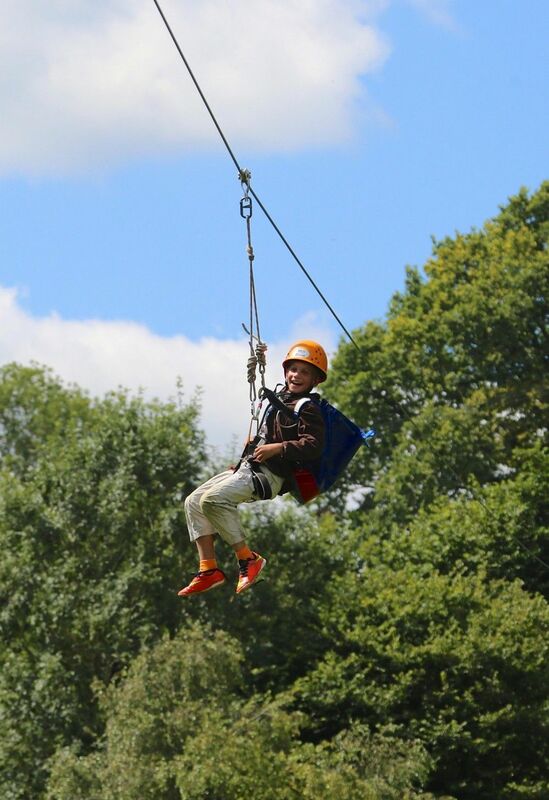 The stunning woodland settings offer ample opportunities for your young ones to explore the outdoors and indulge in challenging physical adventures such as high ropes courses and zip wires. The Isle of Wight site is a dream-come-true for water sports enthusiasts. The Kingswood location here covers a 100-acre site that comprises cliff-top woodlands and fields as well as direct beach access. This location offers plenty of sea activities such as raft building, kayaking, and surfing. Kings Camps combine the best elements of sports, activities, and games to encourage children to develop socially while learning new skills and building lasting friendships. 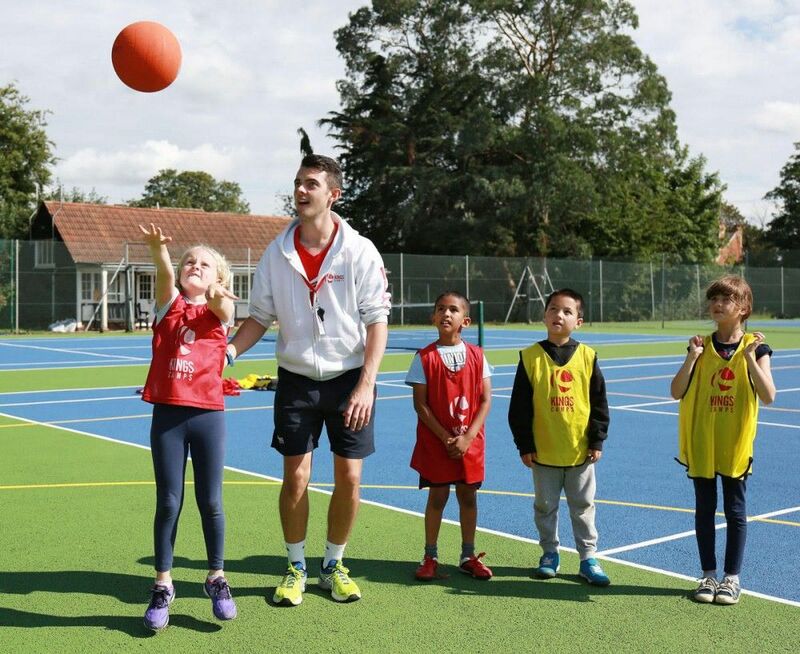 The experienced coaches all have the 'Kings Factor'; a unique way to engage with children to ensure they get the most out of their time with Kings. You can choose from flexible daily or weekly packages depending upon your schedule and the preferences of your child. 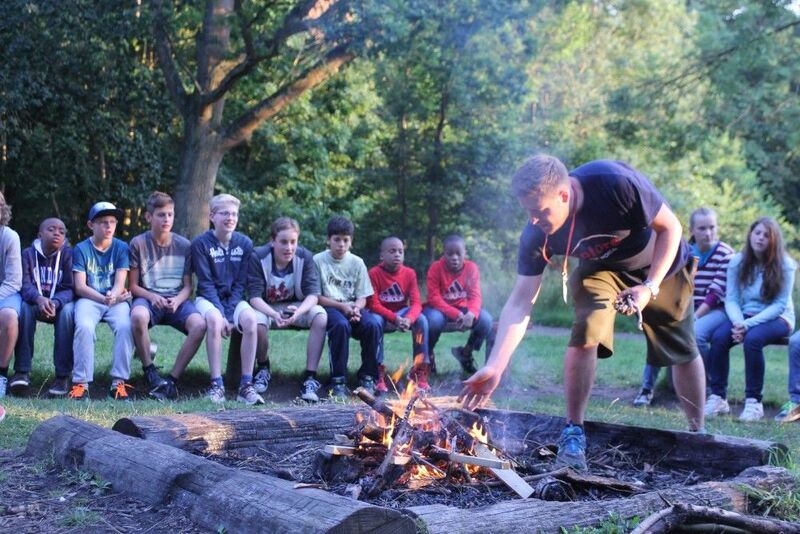 Apart from being affordable, Kings Camps also accept payment through childcare vouchers. All the learning and fun takes place in a very safe and friendly environment, allowing the students to forge social connections, gain new skills and gain confidence that will last a lifetime. Wellington Riding is one of the UK’s biggest and best-known equestrian centres. 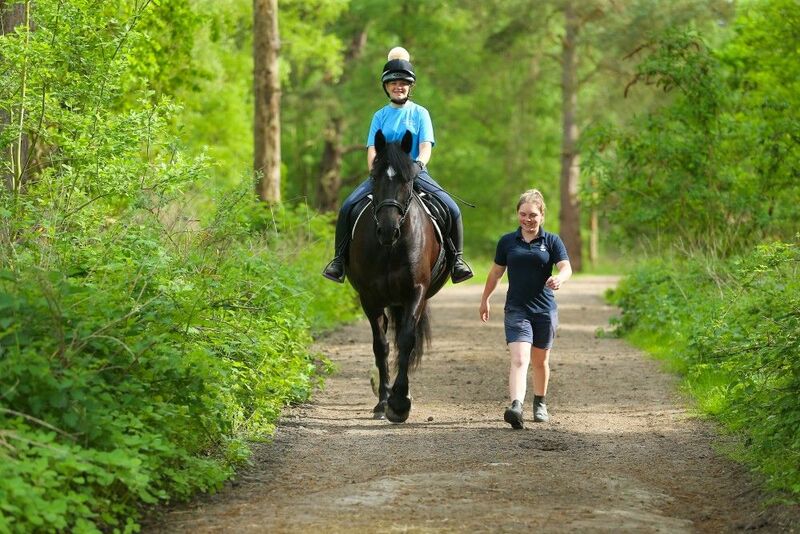 Set in 300 acres of the Duke of Wellington’s beautiful Hampshire estate, it is a British Horse Society Approved Riding School, Livery Yard and ‘Where to Train’ Centre to BHSI. Students at the center are aged 6 – 16 years and can adopt a pony upon enrolment or bring their own for a fun-filled holiday. Daily activities at the camp include riding for 3 hours and practicing flatwork, jumping, ride outs, grooming and much more! You can book a non-residential one-day camp fun for your young one or go with a multi-day residential option. Ponies are available to suit all ages and abilities. UNIQ Summer is the summer programme offered by the education experts over at the University of Oxford. The camps offer young and aspiring students to stay at one of the Oxford colleges for a week, get a real experience of what it feels like studying there and learn various subjects from experienced lecturers. UNIQ Summer students also get to use departmental facilities such as labs and essentially spend an entire week like an Oxford undergraduate! The week-long course covers intensive learning in a subject of choice, with over 30 subjects to choose from. At the end of the week, students are tasked with preparing some independent work for a tutorial. Although an academically challenging summer programme, UNIQ Summer offers students a world-class university experience at one of the best institutions in the world. YHA Activity Weekends offer a whole host of exciting outdoor activities at 8 centres situated at breathtaking locations around the UK. The centres are situated close to scenic spots with endless opportunities for cycling, running along beautiful routes, trekking through meandering rivers and climbing the craggy rock faces. For your inner water enthusiast, YHA weekends also offer a range of watersports at the rivers, lakes and the sea. Whether you like mountain biking or kayaking, these activity weekends are the perfect way to get from the city bustle and have some quality summer social time. Camp Wilderness, as the name suggests, are residential summer camps where you can truly explore the wilderness in its raw beauty. The main Camp Wilderness located is at the Cornbury Park in Oxfordshire with another four woodland locations at Cheshire, Yorkshire, Kent and Hertfordshire. Outdoor activities at the camps include archery, outdoor cooking, shelter-making, scavenger hunts, fireside storytelling and a lot more. The all-inclusive programmes are tailored to the 6-15-year-olds and balance fun with adventure and learning, where you can choose from 3-day or 5-day summer camps. Camp Wilderness camps are perfect for your young ones to get up close with nature and spend some valuable time with the classic British countryside. Village Summer Camps have an astonishing breadth of programmes and activities for children aged 10-17 years. You can choose from camps that focus on a particular area such as English language, leadership training, performing arts, horse riding, creative arts or basketball. Alternatively, you can enroll your child at the combo camp and let him or her get a taste of all of these activities. The programmes are set in extensive grounds and featuring fountains, parks, excellent accommodation as well as indoor and outdoor sports facilities. There’s also a Junior Adventurers Camp which is aimed at the 7 to 9-year-olds and combines learning with outdoor adventures and camping fun. 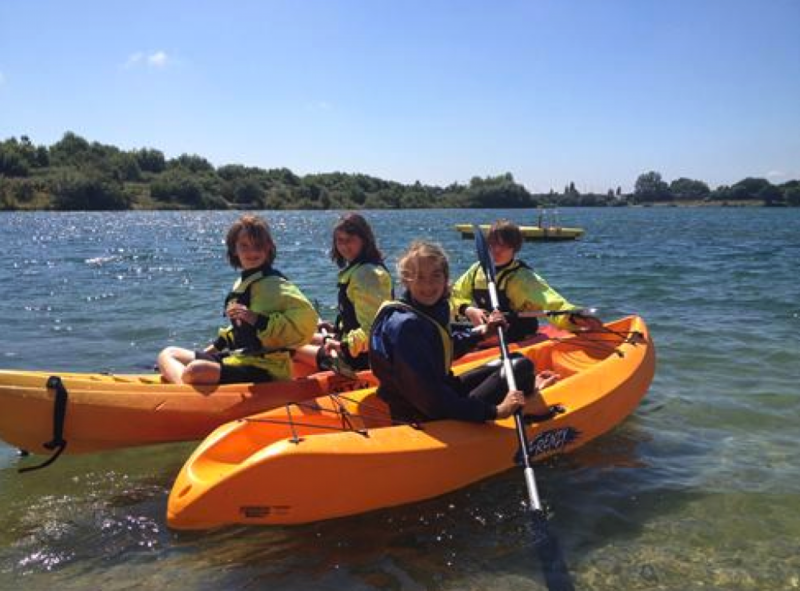 PGL summer camps feature an inspiring range of holiday offers. The wide range of activity options gives you the freedom to choose which activity best suits your children. Established in 1957, PGL has grown to home centres across the UK and around the world today. 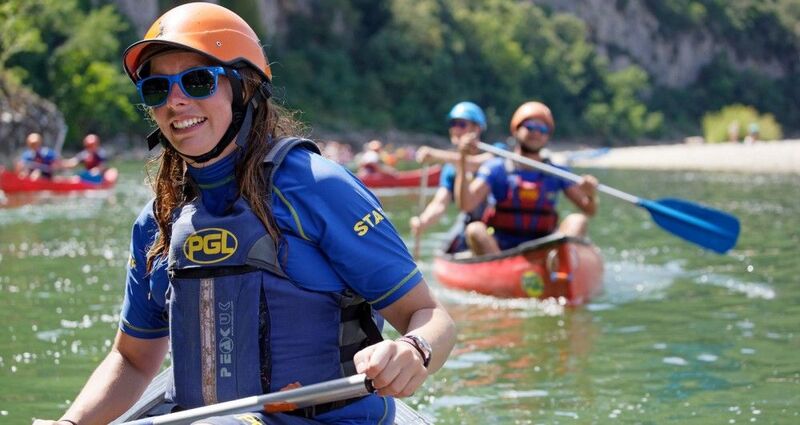 Holiday offers by PGL are tailored to suit various interests, including Action and Adventure Holidays, perfect for avid outdoor enthusiasts. The camp combines surfing, motorsports, rollercoasters and a whole lot more into a single package. If you want your children to spend their summers in more creative endeavors, the Creative Kids Holidays provides ample opportunities. The holiday offers awesome creative activities such as filmmaking and dance. Other activities from PGL include Overseas Holidays and Love to Learn Holidays combining fun, adventure, and learning.